There are many situations in life where one needs financial aid to cover up ongoing expenses, to buy something urgently or to cater to unexpected expense. That is where a personal loan can be of a great help. 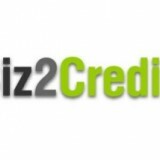 These loans can be used for any reason – buying a new gadget, going on a vacation, wedding, small function at home, etc. 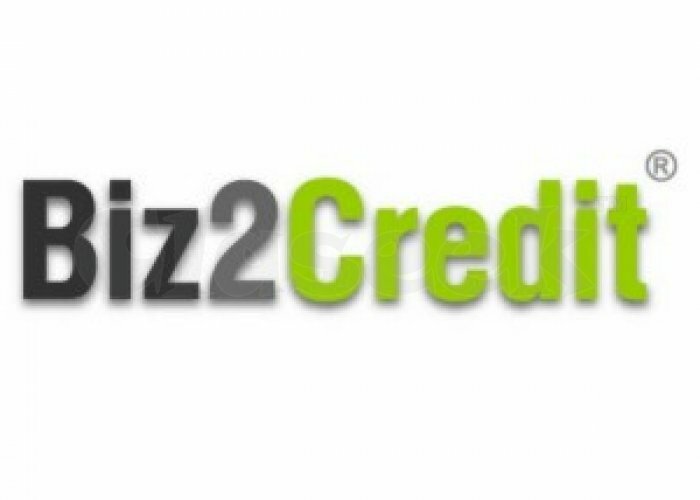 On Biz2Credit lending platform, you can easily apply online for personal loans in India. Our representatives are available 24X7 to guide you through entire loan process. You can give us a call or drop us an email and we will reach out to you instantly. Our loan representatives are always ready to help you with loan application, documentation verification and submission, approval and fund disbursal.